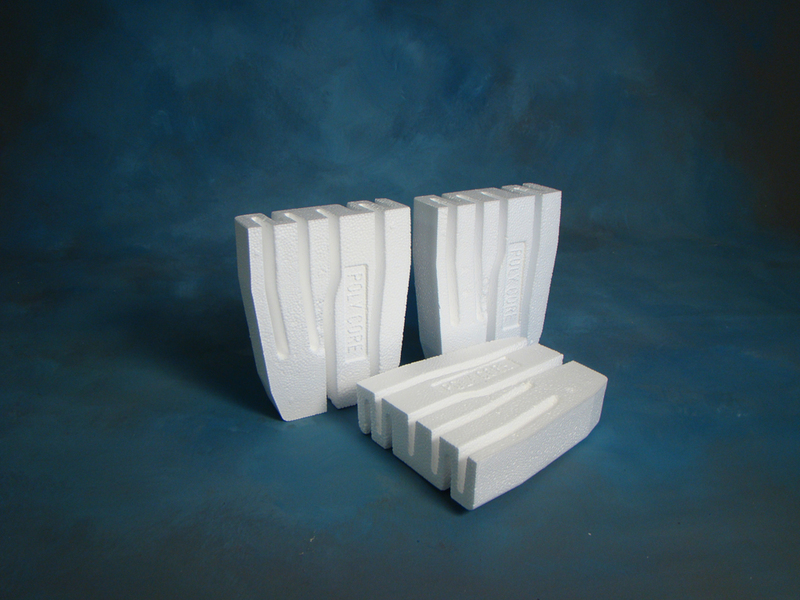 EPS is an excellent insulator, it works well as an insert in concrete blocks or as a stay in place form-work, generally referred to as insulated concrete forms (ICF). Due to its flame retarding qualities, it is less flammable than wood, and should it catch fire it has a lower toxicity level than pine. EPS is also completely inert, it will not rot nor rust, it is easily coated with typical and decorative finishes and it will not attract rodents and insects as a source of food. EPS provides many beneficial properties to the construction of various structures.